・Extra modification is not needed to show Nissan’s confidence in the products. ・To give strong impact, had an idea to include full scale of NOTE e-POWER. ・Obviously it is impossible to have full scale of the car as Nissan brochures are standardized in the size of 250mm x 250mm. ・Cut out parts characterizing NOTE e-POWER and used in the brochure nearly as big as actual size. 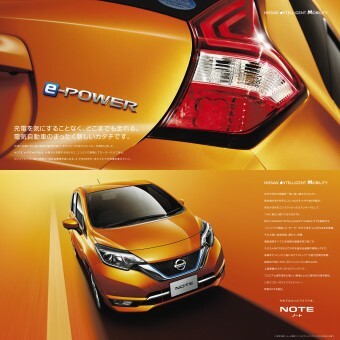 ・ A new performance called e-POWER is added to Nissan NOTE. 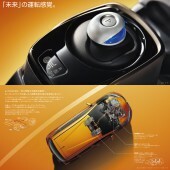 ・e-POWER means a new form of electronic vehicle. Generate electric power in the engine, instead of charging externally and use only the motor to run. Possible to drive as far as one can without worrying about charging just like gasoline-fueled automobile. ・This brochure is created to communicate a message of how NOTE is innovative and advanced with this inventive technology equipped. ・In Japan, automobile brochures are considered as an incentive item for targeted customers. Therefore, a brochure must convey both emotional and functional qualities to the potential buyer. ・In general, there are two ways of obtaining a brochure: either by picking it up at a dealership, or by ordering it on the Internet. ・In Japan, even after purchasing a car the delivery period can stretch to three months. The brochure allows the new owner to obsess over his or her purchase and fantasize about driving it, while waiting for the car to be delivered. 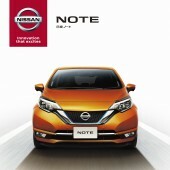 ・The NISSAN NOTE was launched in November 2016 Japan. The brochure was released at the same time and will be used until the model gets updated. ・Size: a 250-mm square with 58 pages. Saddle stich. ・This brochure uses “FSC (Forest Stewardship Council) approved paper”, which is made from thinned wood. 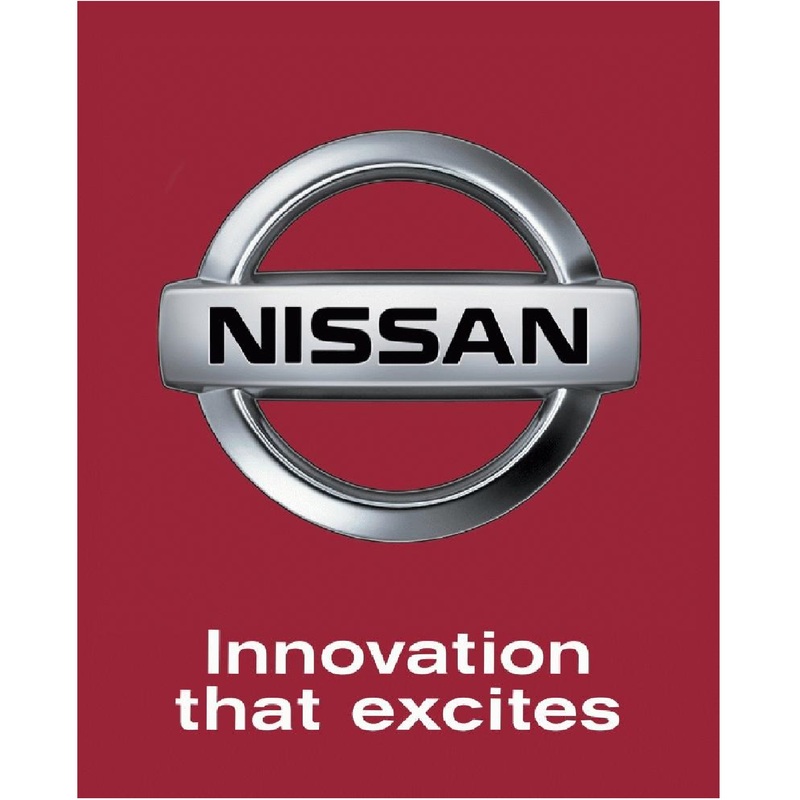 Nissan is a Japanese multinational automobile manufacturer headquartered in Nishi-ku, Yokohama, Japan. Since 1999, Nissan has been part of the Renault–Nissan Alliance, a partnership between Nissan and French automaker Renault. As of 2013, Renault holds a 43.4% voting stake in Nissan, while Nissan holds a 15% non-voting stake in Renault. Carlos Ghosn serves as CEO of both companies. Nissan Motor sells its cars under the Nissan, Infiniti, Datsun, and NISMO brands. Nissan was the sixth largest automaker in the world behind Toyota, General Motors, Volkswagen Group, Hyundai Motor Group, and Ford in 2013. Taken together, the Renault–Nissan Alliance would be the world’s fourth largest automaker. Nissan is the leading Japanese brand in China, Russia and Mexico. 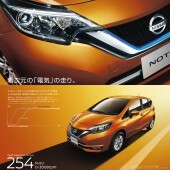 Nissan Note Brochure by E-Graphics Communications is a Nominee in Graphics and Visual Communication Design Category. Nissan Note Brochure by E-Graphics Communications is Winner in Graphics and Visual Communication Design Category, 2016 - 2017. 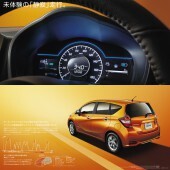 Did you like Nissan Note Brochure? Help us create a global awareness for good graphic design worldwide. Show your support for E-Graphics Communications, the creator of great graphic design by gifting them a nomination ticket so that we could promote more of their great graphic designs.